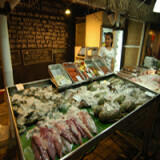 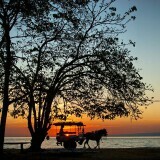 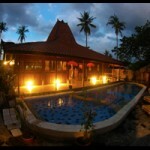 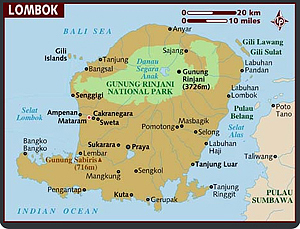 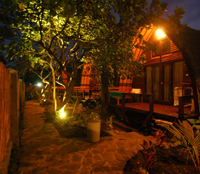 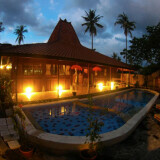 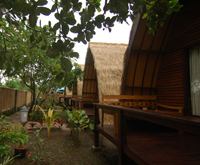 Omah Gili accommodation is located in the middle part of Gili Air and it’s only a few minutes walk from the beach. 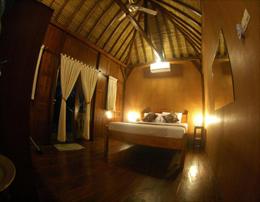 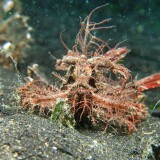 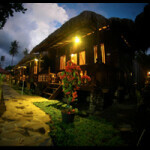 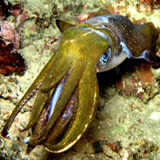 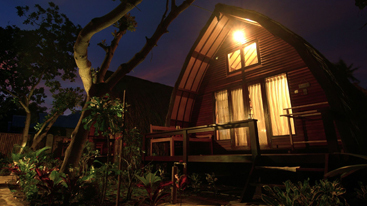 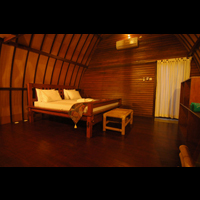 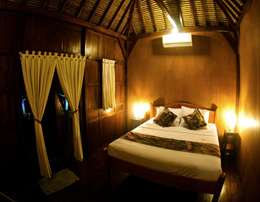 Gili is synonymous with nature, this is why we designed the rooms on traditional indonesian styles. 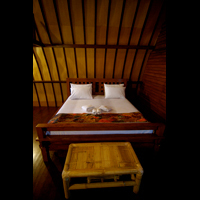 Our Rooms are Lumbung and Joglo style made from durable wood with traditional thatched roofs, combined with modern western comforts. 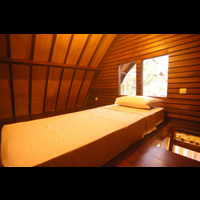 For the interior we have comfortable beds and custom made wood ornaments. 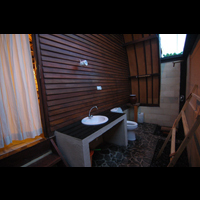 The open air bathroom has a tasteful natural style, using custom made bamboo shower, western toilet and clean towels. 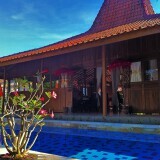 Our room has a garden view private terrace where you can spend quality time with friends or your loved one. 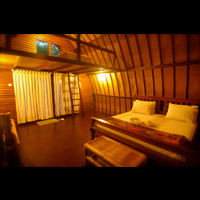 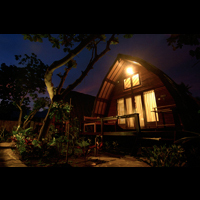 Our Lumbung and Joglo Rooms provide A/C, fan, hot water shower and breakfast included.